Writing – Loving What I Do and Doing What I Love! Interview with Author Cathy L. Collar! Interview with Author Gigi Sedlmayer! Interview with Author Jaye C. Blakemore! Interview with Author Jess Frankel! Interview with Author Jo Marshall! Interview with Author Karen Ingalls! Interview with Author Kevin Cooper! Interview with Author Nicole Silver! Interview with Author Sarah Mazor! Interview with Author Seumas Gallacher! Interview with Best-Selling Author Terri Reid! GUESTS POSTS – Contact me if you would like to Guest Post! Guest Post by Author David Swykert! Guest Post by Author Shannon Brown! Guest Post by Author/Nutritionist/Blogger Sally G. Cronin! Please welcome, lovely and talented author/business woman, Sarah Mazor, to Jemsbooks Blog Segment, Interview an Author. Thank you dear Sarah for stopping by today. I know how busy you are. 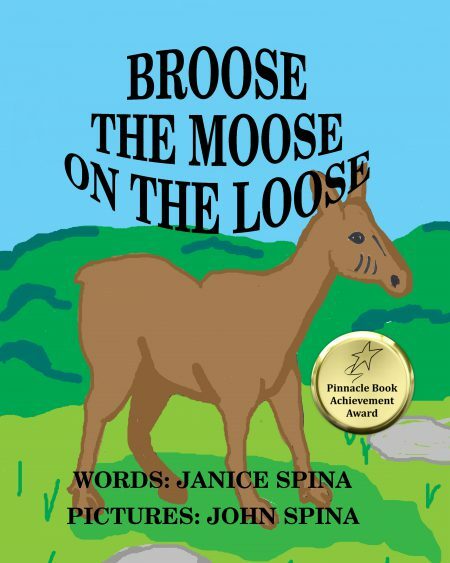 Thank you, Janice, my lovely and talented friend, for your constant support and good cheer and now for giving me this opportunity to share with your readers my passion for children, for literacy and for good values. Please tell us something about yourself. I am a mother of two wonderful teens, a business person, and of late a children’s books author. I have earned an undergraduate degree is in business journalism and a master’s degree in psychology, but most of my adult life I’ve been engaged in business entrepreneurship. Motherhood, more than all else, has been the most gratifying if challenging experience in my life. My son and my daughter, both pursuing higher education, are wonderful, independent, thoughtful young adults who have a fairly clear vision of the path they wish to pursue. I am very proud of them and delighted with their choices. Still, looking back – not a unique sentiment, I’m sure — I find myself wishing I had possessed my hindsight-wisdom back when. 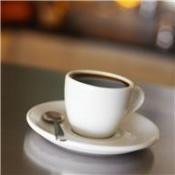 There are words I have uttered and decisions I have acted upon for which I would welcome a “do-over”. But I am grateful for understanding the importance of early exposure to reading and for instilling in my children a love for the written word. From the day they were happily welcomed into the world, books were ever-present and a constant in their lives. This has and continues to serve them well, as they are not only well-read and knowledgeable, but also possess an extensive vocabulary, articulate in thought and speech, and are fine writers themselves. I love books. I love stories. I am in awe of the power of words. I also love children and recognize the advantages and benefits they can derive from early exposure to reading. So despite never having the urge to author the next ‘great American novel,’ I was delighted to discover the self-publishing opportunity that current technology affords. I was also enchanted with the prospect of using these tools in combination with my writing ability and my (practical and education-derived) knowledge of children’s psyche to advocate for literacy and good values, and promote in the young of age self-esteem and self-confidence. What process do you need in order to write? Writing is not an activity I can force. It just comes. Ideas are plentiful, as there is a treasury of values that should be communicated and encouraged. But the challenge lies in relating these values to children in words and at a level that will captivate their imagination, resonate with and influence them. Please share your books with us and a synopsis of each. MazorBooks publishing, which is home to all my books as well as to several authored by my children, Ari and Michali Mazor, and by a few other family members and friends, intends to provide children and parents hours bonding time and fun ways to promote children’s cognitive abilities and enhance their self-confidence and self-esteem. Of the increasing number of my books, my favorite ones promote self-esteem in children. The first, the Positive Affirmations for kids series, consists of two books, one for each of the sexes, in which 26 positive affirmations based on the ABC encourage in a sweet and upbeat manner self-confidence and self-worth. I also enjoyed writing and am proud of Things that Make Me Happy, a book that promotes a positive outlook on life, an attitude that promotes emotional health. The protagonist in this book, a first-grade teacher, plays the ‘happy game’ with her students and encourages them to share with others what makes them happy. The impetus for this publication relied on the findings of psychologists in the discipline of Positive Psychology, or the psychology of happiness. ‘Happy thinking’ is a habit that enhances positive attitudes, goal-oriented activity, constructiveness, and a healthy and positive view of the self. You mentioned that this is one of your projects. What other kinds of books have you authored? One of my other pet projects is to introduce kids to a foreign language. It is well-documented that bi-lingual kids fare much better than their counterparts in their academic pursuits and are also better at problem solving. Since I speak Hebrew fluently, I decided to share some of the basics with English speaking kids in a fun and entertaining way. As an observant Jewish woman, I have quite an extensive education in bible and Jewish texts. I love the teachings, the wisdom, and the values intrinsic in those writings. It occurred to me that I may incorporate my style, which is primarily writing in easy and perhaps somewhat lyrical rhymes for kids, and share some of the texts in an age-appropriate fashion. I just completed my first book in what I hope will turn into a series. The book is titled The Seven Days of Creation. This picture book recounts, in easy to understand rhymes accompanied by colorful images, the order of creation as it is described in the first chapter of the book of Genesis: From God’s creation of light on day one to the creation of Adam and Eve on day six, to the day of rest. The Sabbath. 7. What do you expect to accomplish in 2016? 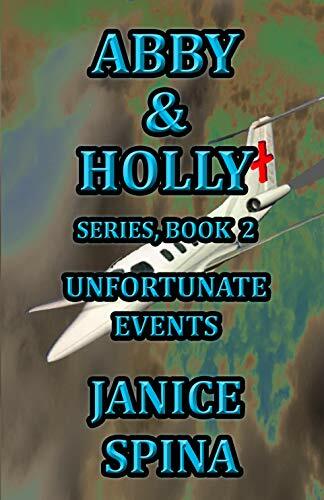 I intend to continue to write more books in each of the series that I have mentioned. Books for kids that encourage self-worth; books for kids that promote good values within social environments, addressing issues such as friendships, honesty, respect, etc; more ‘A Taste of Hebrew’ books for English speaking kids; and more books based on biblical texts. I look forward to another year filled with the joy of creativity and the opportunity to promote literacy, good values, and emotional health for children. Thank you, Sarah, for your kindness in sharing your lovely books with my readers and me. I have read many of your books except the newest one and find them delightful for children and this grandmother. I have added some of my reviews of your beautiful books below for all to read. 5.0 out of 5 stars A Wonderful Book for Little Girls! This is an outstanding book to help little girls feel good about themselves at an early age. It is cleverly done in rhyme and the illustrations are colorful and adorable. It is so important to nurture children early and enable them to grow in a loving and safe environment. Reading this book to your little girls is an excellent way to build their self-esteem. MazorBooks continues to publish high quality and exceptional books for children. MazorBooks is a name you can trust when you need a book that will teach life lessons and good behavior to your children. I have several MazorBooks that I read to my granddaughter. She just loves them all! 5.0 out of 5 stars A Book of Smiles and Happy thoughts! A wonderful book to bring a smile to your little ones’ faces. MazorBooks has another winning book to share with young children that will teach them how to deal with sadness in their lives by thinking of happy things. Miss Happy is a preschool teacher who comes to class each day with a smile and cheerful disposition until something happens one day to make her sad. The children sense her sadness and want to know what is wrong. Miss Happy decides to teach the children how to overcome sadness and once again experience joy. This is a sweet story that will have children engaged and delighted by the rhyming verse and colorful, fun illustrations. MazorBooks has amazing books that teach life lessons and encourage and teach children about good behavior and social skills. I highly recommend all their books! 5.0 out of 5 starsAdieu to Monsters! A cleverly written tale about a little boy, David, and his fear of monsters in his room. One night when he cannot sleep he tells his father about the monsters under his bed and in his closet and under his sister’s crib. His father comes up with a solution to rid his son’s room of monsters. Find out what David’s father does to make the monsters disappear. A wonderful story and learning experience for children about trust and growing up. I could have used this book for my children when they were little. 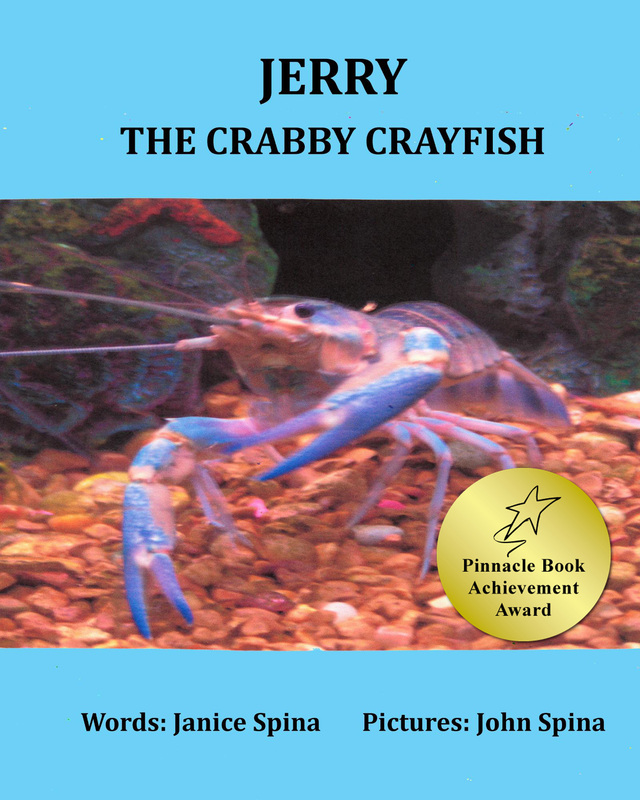 My grandchildren will love this book. The illustrations are vivid and colorful and just adorable. Another exceptional children’s book from MazorBooks that your children will want to read every night. Thank you, readers, for stopping by to read about this talented and creative author. Please check out all Mazor Books online at above links. You and your children, grandchildren will love them! REMEMBER: READING GIVES YOU WINGS TO FLY! Read daily to your children and see their spirits and yours soar! The work on this blog is licensed under Creative Commons Attribution. 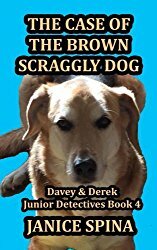 Davey & Derek Junior Detectives, Book 6, The Case of the Mystery of the Bells is NOW HERE! 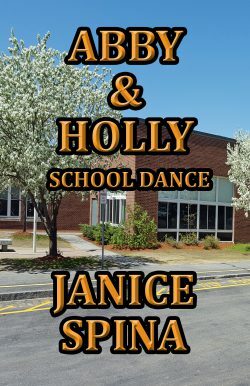 #Adventure Series for Girls and Boys – Abby & Holly Series in ghostly stories that will delight all ages! 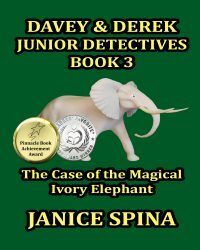 #Magic #Mystery #Fun Adventures with Davey & Derek Junior Detectives! 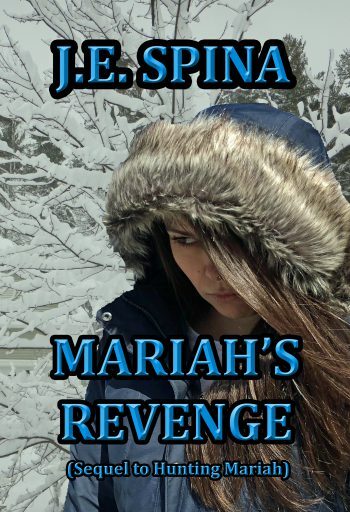 Purchase Link - Hunting Mariah - New Cover! 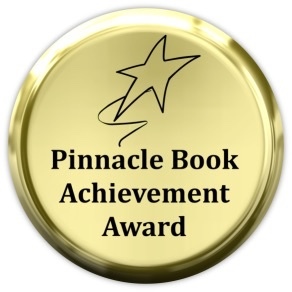 Mom’s Choice Awards – Silver Medal Winner! 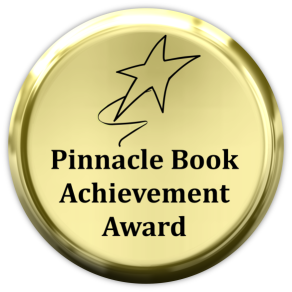 Pinnacle Book Achievement Award Winner! 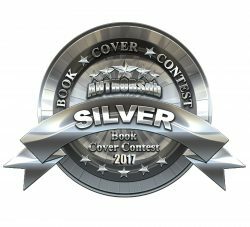 Reader’s Favorite Award Winner – Silver Medal! The journey of life. A world of stories untold.